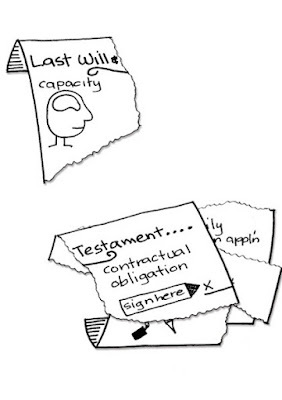 A recent post listed the five main ways in which a will can be challenged http://blog.viewlegal.com.au/2016/01/ways-to-contest-will.html. 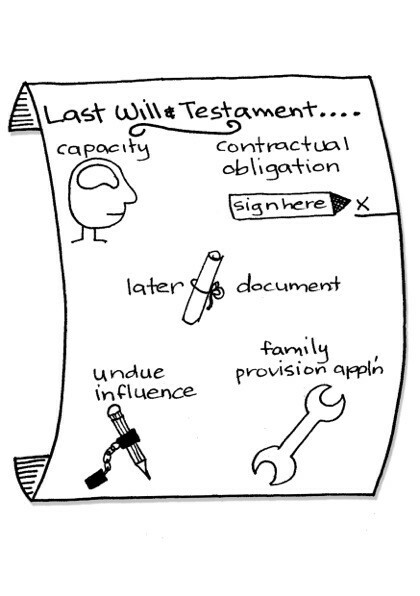 One of the aspects listed was the ability to challenge a will due to the will maker’s lack of testamentary capacity when signing the document. 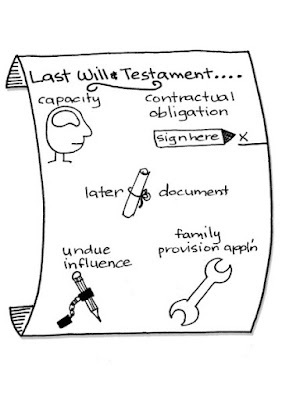 As set out in previous posts http://blog.viewlegal.com.au/2013/12/testamentary-capacity-and-elawyer.html, there are a number of critical issues that must be addressed to ensure that a will maker does possess sufficient testamentary capacity to avoid a situation where their will is held to be invalid. retaining the medical evidence together with a detailed file note by the lawyer who prepared the will. 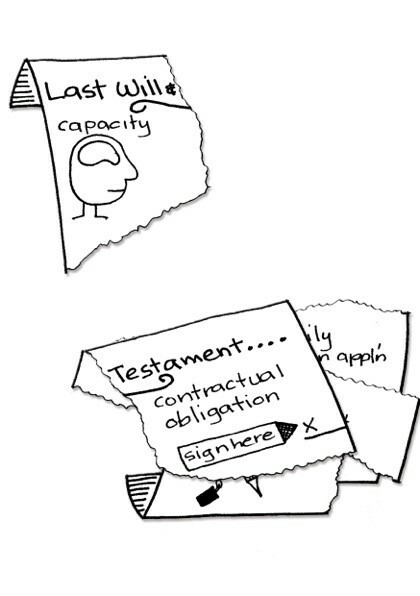 At least anecdotally, litigation in relation to deceased estates is a growth area of the law. There are strict rules that relate to the time period following death within which an estate can be challenged. The easy 'rule of thumb' is that litigation should be commenced within 6 months of the date of death and generally it is impossible for proceedings to commence more than 12 months following the date of death. family provision application (i.e. a person who is within a defined category of relationship with the will maker challenges the provisions of the will on the basis that the will maker failed to make adequate provision for the person’s proper maintenance and support). Future posts will explore each of the above concepts.